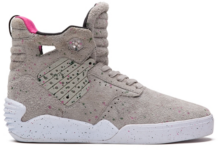 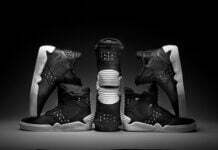 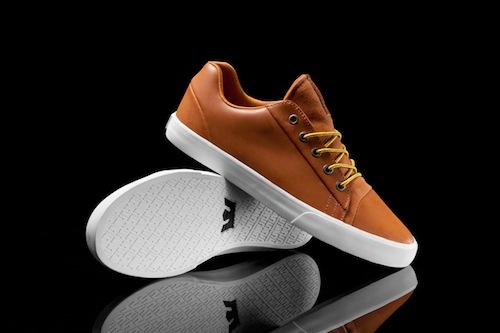 For the Spring 2013 season, SUPRA debuts a few new colorways of the popular SUPRA Assault Low Top. 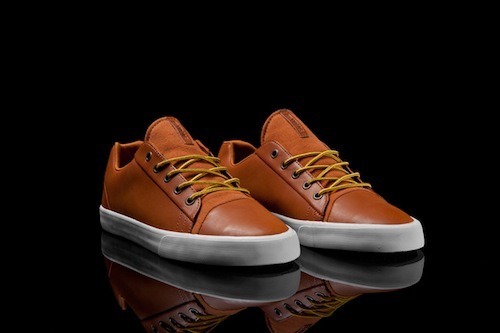 First up is the Assault in caramel leather. 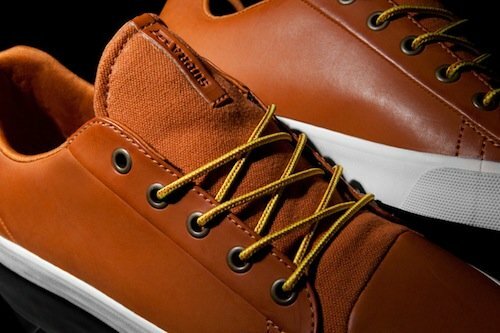 Highlight by its obvious smooth leather construction, these stylish sneakers feature a caramel canvas, boot style laces, gunmetal-colored eyelets, matching leather lining, a white vulcanized sole and white foxing to complete the look. 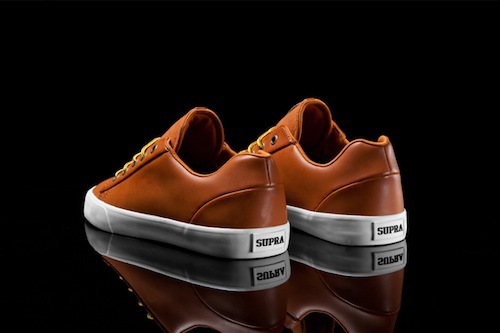 Both comfortable and contemporary, see more of the SUPRA Assault Low Top “Caramel Leather” below and pick your pair up today through all participating SUPRA accounts.